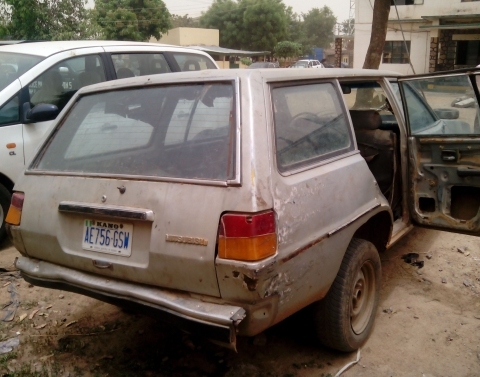 The Nigeria Police Force reported earlier that “Kano Police operatives, acting on intelligence, tracked and recovered a Mitsubishi Station Wagon car, ash in colour, with registration number Kano – AE 756 GSW loaded with assorted gas cylinders, one container of fuel and other electrical components of Improvised Explosive Devices (IEDs) .” Here are the pictures. 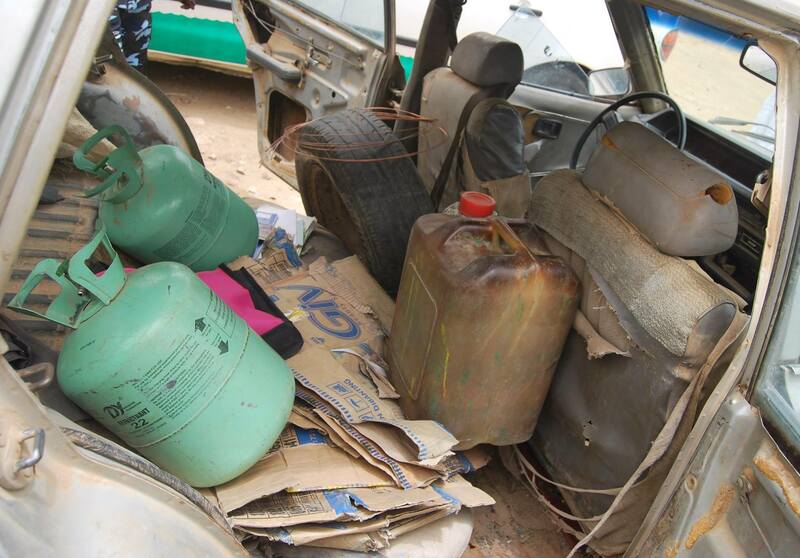 This entry was posted in Uncategorized and tagged Boko Haram, Kano Bomb Explosion pictures. 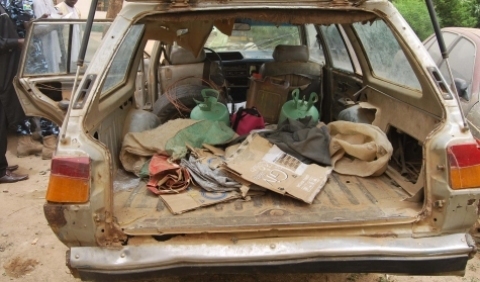 CHIBOK GIRLS: MEET THE UNSUNG HEROES.